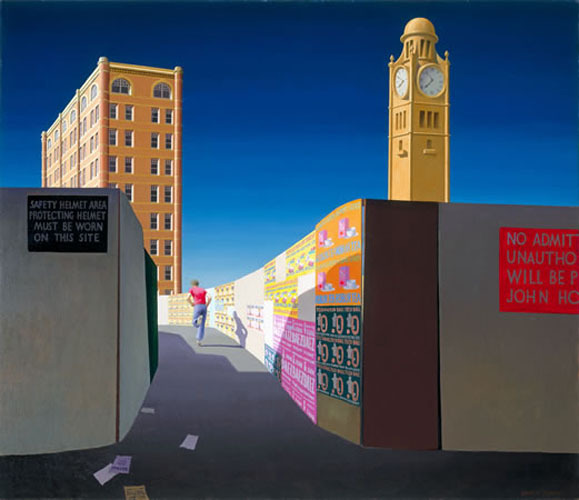 In 1939 Jeffrey Smart attended the South Australian School of Arts & Crafts; his last year was 1941, a time where the world was heading for interesting times ahead. 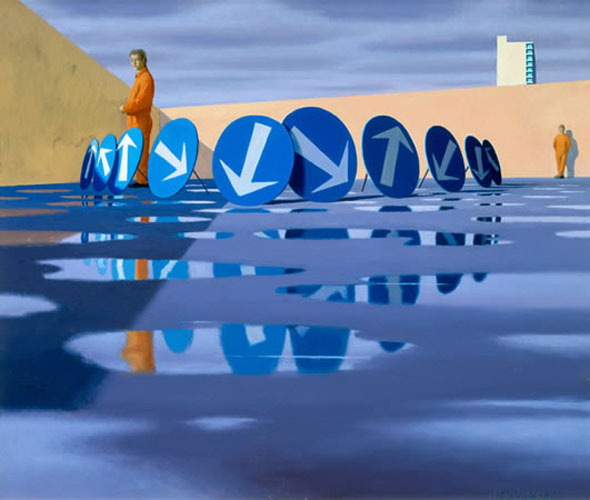 Jeffrey Smart travelled and studied in Europe from 1948-1950. 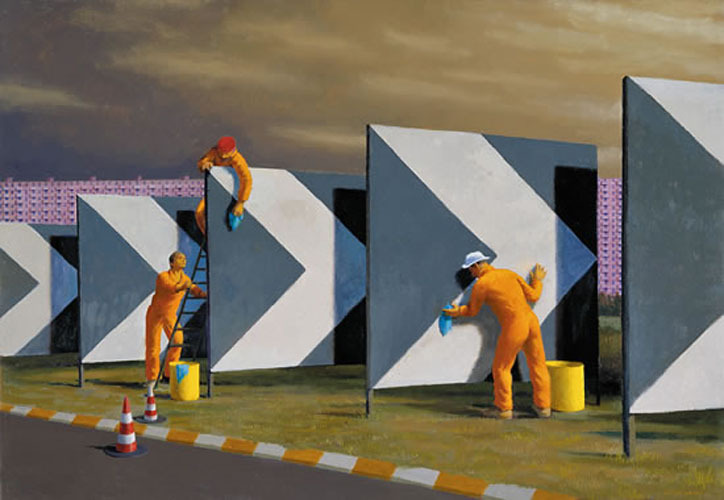 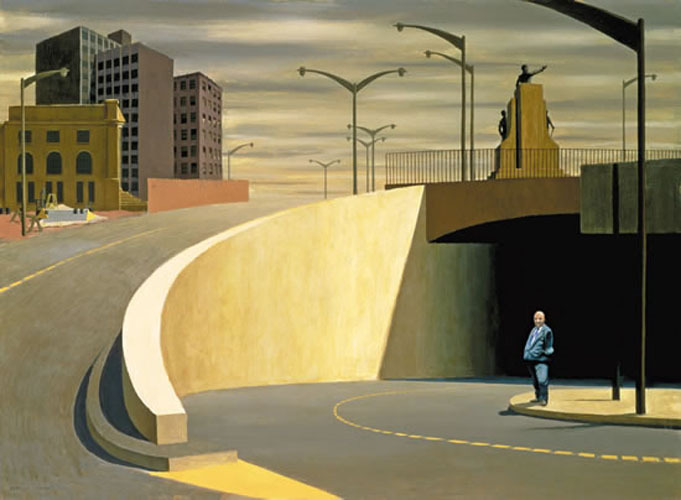 Jeffrey Smart was awarded the Commonwealth Jubilee Art Prize In 1951. 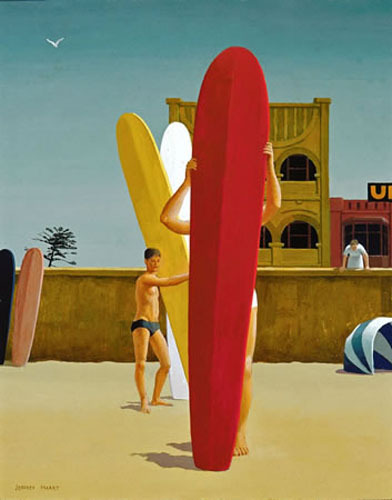 Jeffrey Smart was writing for the Daily Telegraph news paper as an art critic. 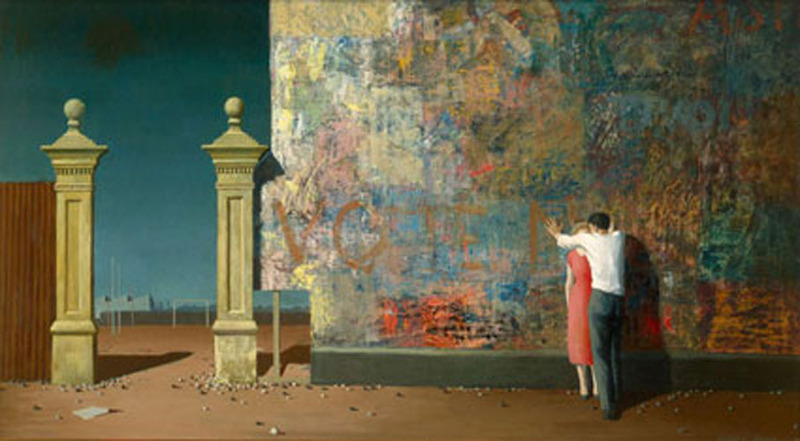 Jeffrey Smart was involved in making the Australian ABC radio and television program the “Argonauts”. 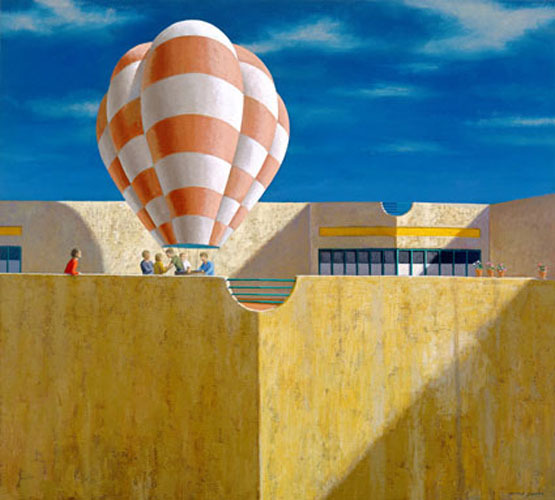 Jeffrey also played a roll in the program under the pseudonym “Phidias”. 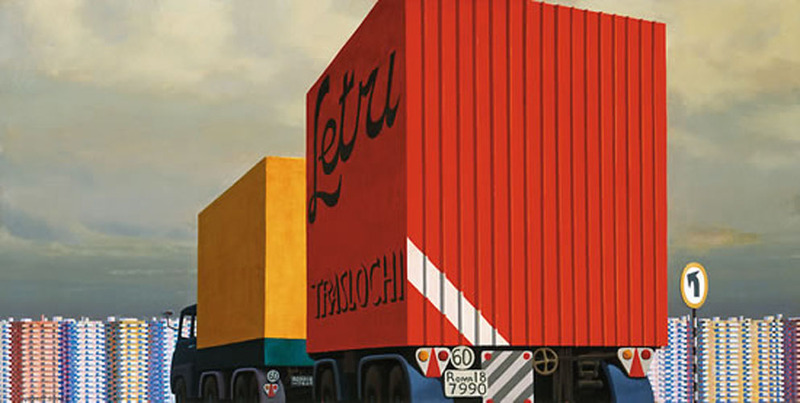 Living in Italy since 1963 Jeffery Smart has still been able to regularly exhibit his fine art works in Australia. 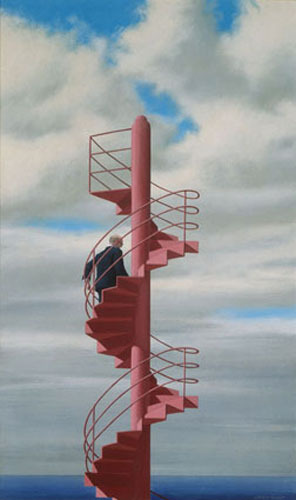 An Honorary Doctorate was awarded to Jeffrey Smart in 1999 from the University of Sydney. 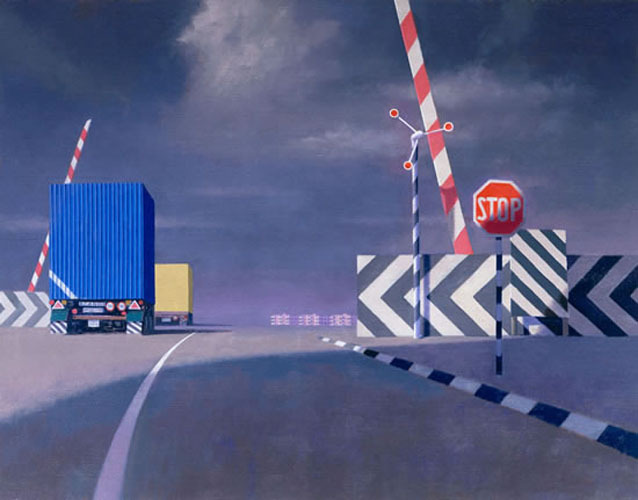 Jeffrey Smart has held over 50 solo exhibitions, a “Retrospective” of his works was held by the Art Gallery of New South Wales in 1999. 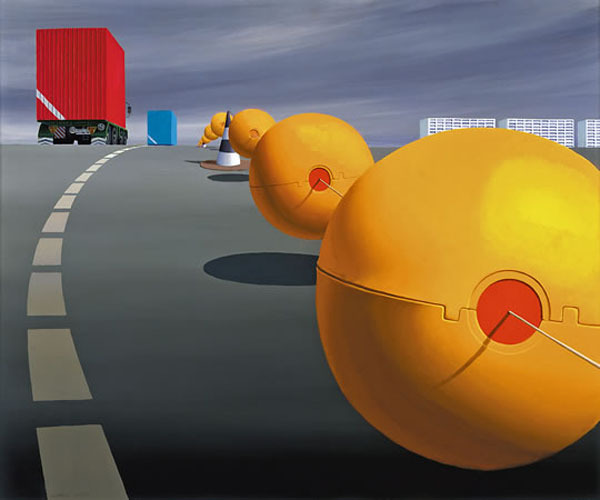 In 2001 Jeffrey held concurrent exhibitions in Brisbane and Sydney; at Phillip Bacon Galleries and at Australian Galleries. 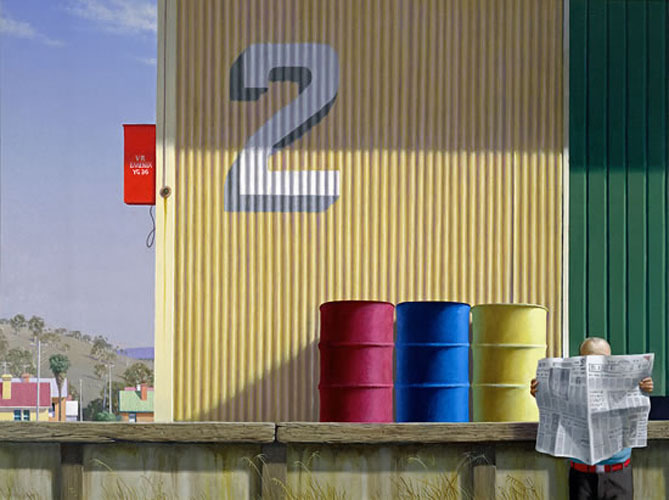 The Brisbane exhibition was of his most recent work and the Sydney exhibition was of his drawings and studies from 1942 through to 2001. 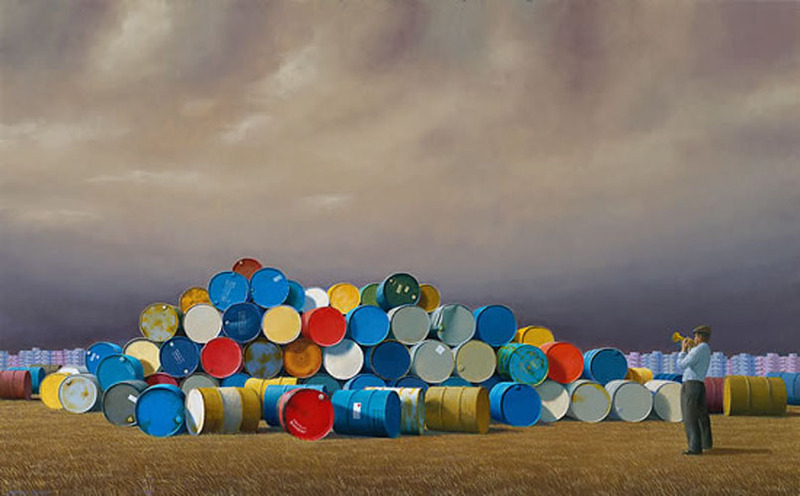 Jeffrey’s work is also included in the collections of the Australian National University, Canberra and Sydney University. 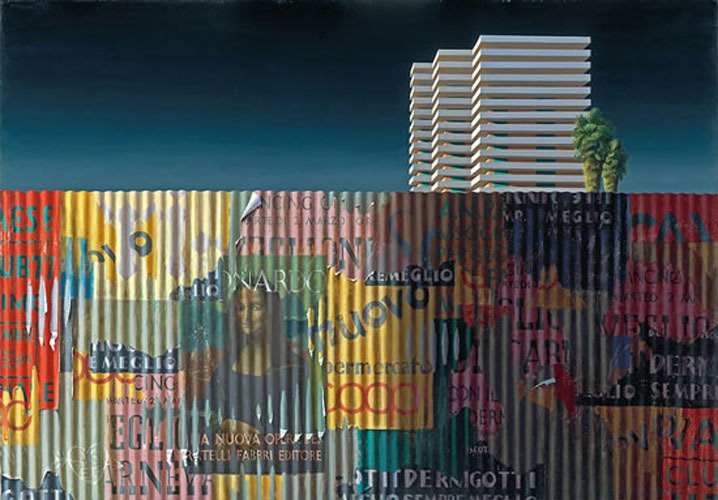 Internationally his work is housed in Italy in the Carlo Boatti Collection Milan, and the Thyssen Bornemesza collection Lugano. 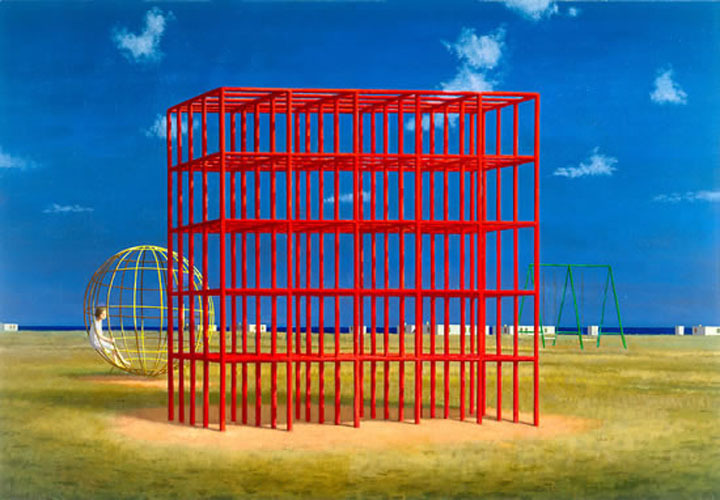 In America his work hangs in Yale University, New Haven and the Metropolitan Museum of Art, New York. 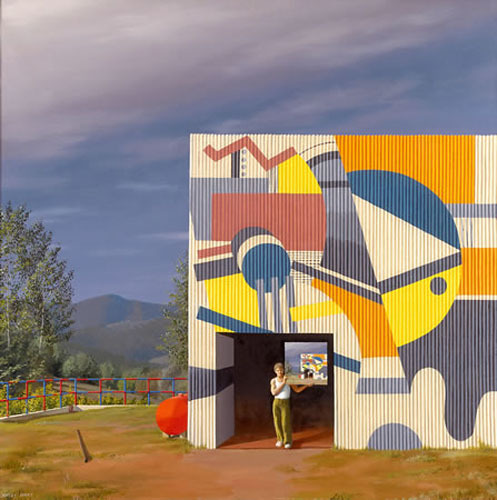 Etching House sell and collect Jeffrey Smart fine art, example – etchings, lithographs, silkscreen’s, mixed media, limited edition fine art prints and fine art limited edition digital Giclee reproduction images as well as open editions books and memorabilia and catelogue’s. 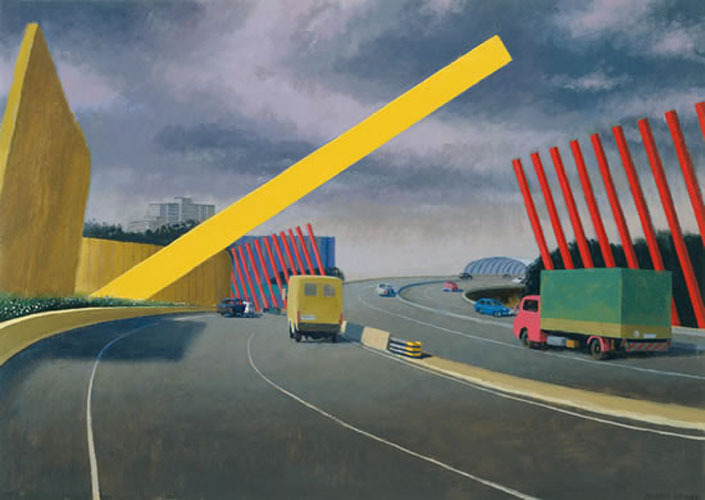 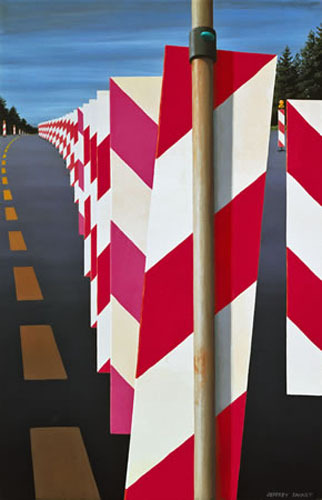 Large collection of Jeffrey Smart prints in stock 2013 at Etching House.